The theory of oscillation processes is the field of the science associated with mathematics, mechanics and general physics. I.Newton, L.Eiler, LaGrange and other classics of mechanics laid the basement of a modern theory of mechanical oscillations. Khristian Huigens, the well-known Holland scientist and the watchmaker (1629–1695) contributed greatly into the theory of oscillation. He created izochronic cycloidal pendulum and was the first to observe selfsynchronization of associated oscillating systems. J.Y.Strett (Lord Raley, 1842–1919) a British scientist created a systematic teaching on oscillation forms about their attenuation in the XIX century. he investigated a problem on plates’ and sheaths’ vibration in details. At the same time A.Poincarre (1854–1912) for the first time proposed an idea of a qualitative analysis of oscillating systems using depiction of motion at a phase plane and related this depiction to the facts of periodical and nonperiodical motions, stability and so on. He merited also a mathematical analysis of complex linear oscillations which he conceived in the form of a great number of ordinary linear oscillations. The soviet scientists L.I.Mandelshtam (1879–1944), N.D.Papaleksi (1880–1947), A.A.Andropov (1901–1952), N.M.Krylov (1879–1955), N.N.Bogolyubov, Yu. A.Mitroopolsky, A.N.Krylov, V.V.Bolotin, I.I.Blechman, Yu. I.Neimark, Ya. 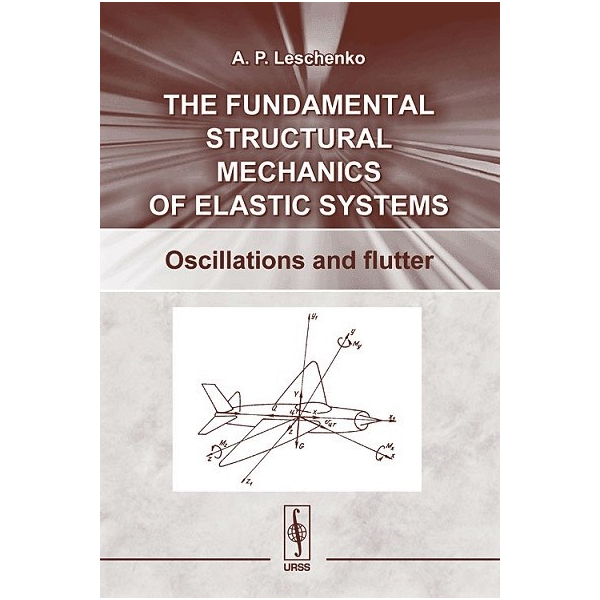 G.Panovko, G.F.Ganiyev and others contributed greatly in creation of modern methods of theoretical analysis of oscillating systems. 2. Application of instruments for measurement of the values characterizing actual motion of one or another object. Experimental grounding of the theory by vibrodiagnostical methods. The author carried out his investigations by these two directions. He passed from the development of the linear theory of stability that has been covered in the previous books to elaboration of the linear theory of oscillations built on an idea of analogy in a form of free oscillations of constructions. Varying a load, specifying the concepts of dynamical stability and instability taking into account the load’s effect by introducing the coefficient of the load, the author offers new scientific results which agree well with the experiment.